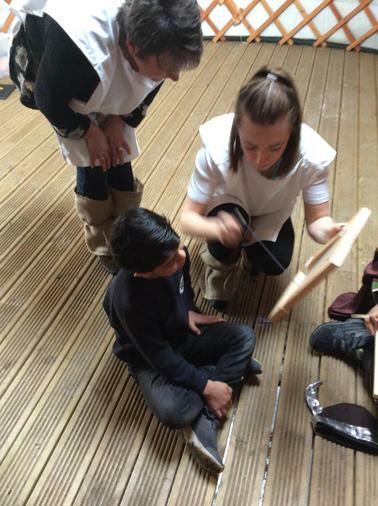 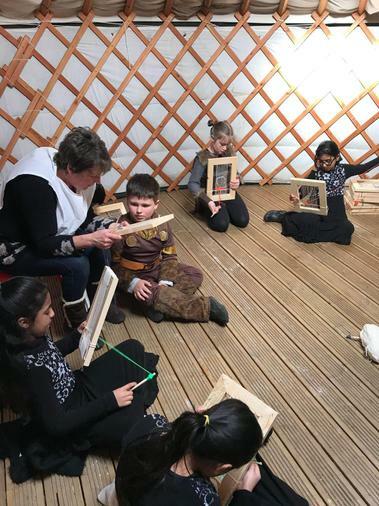 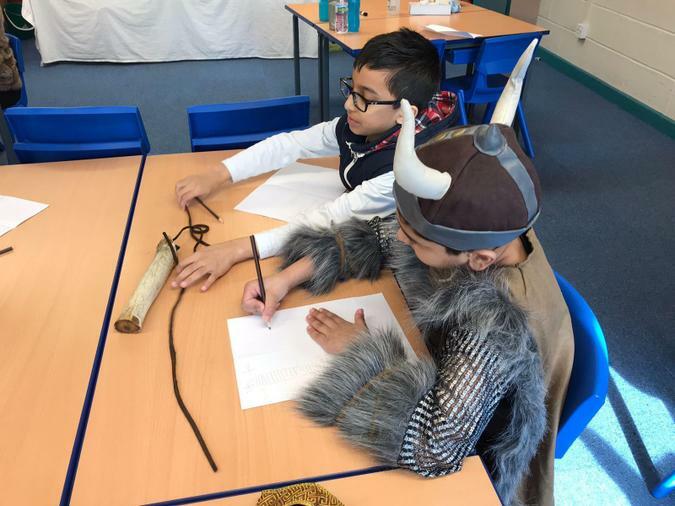 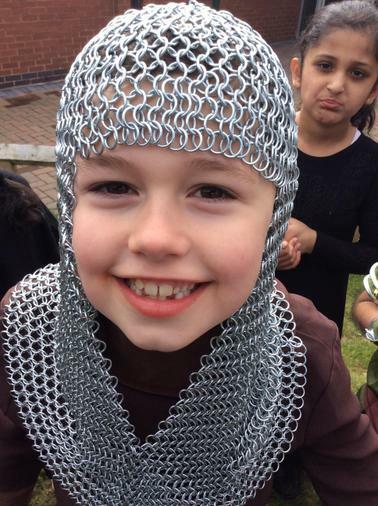 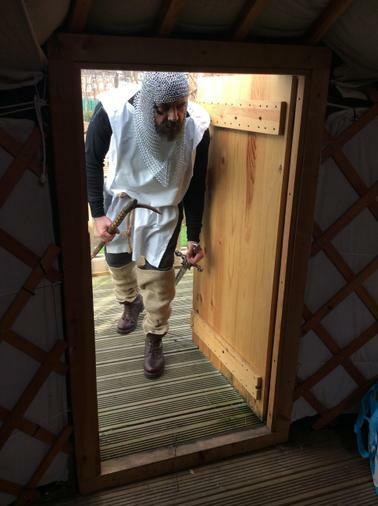 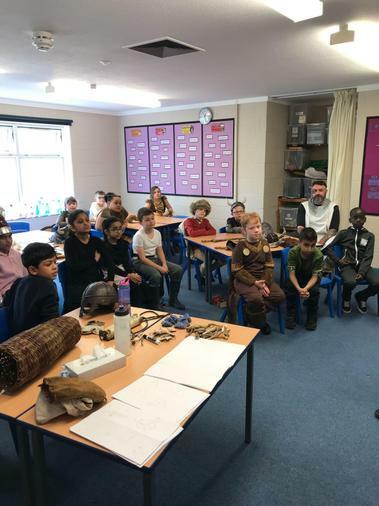 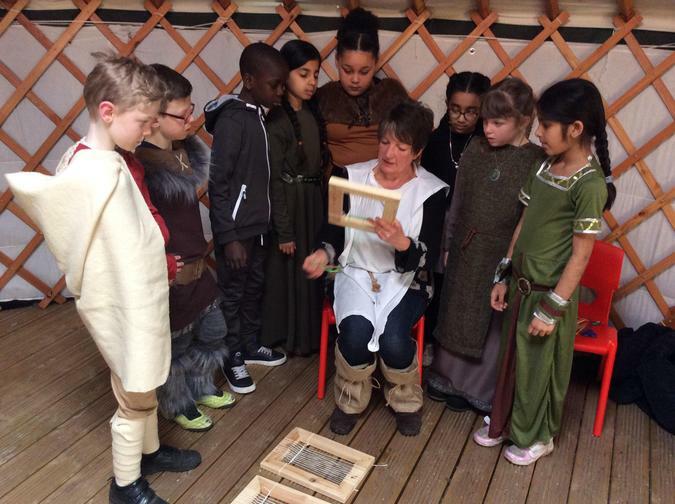 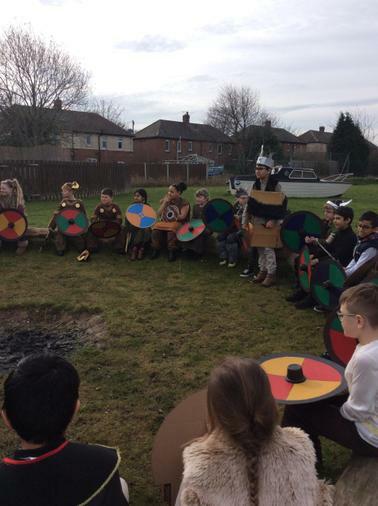 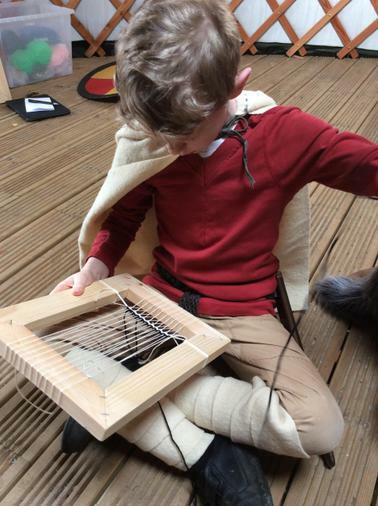 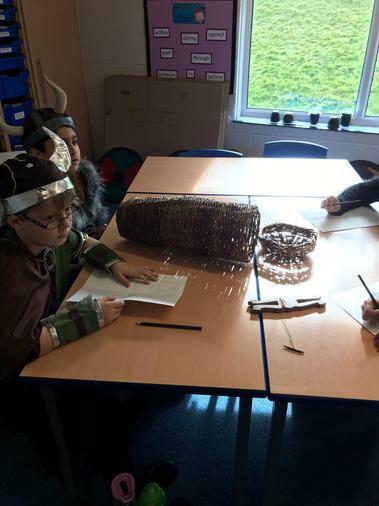 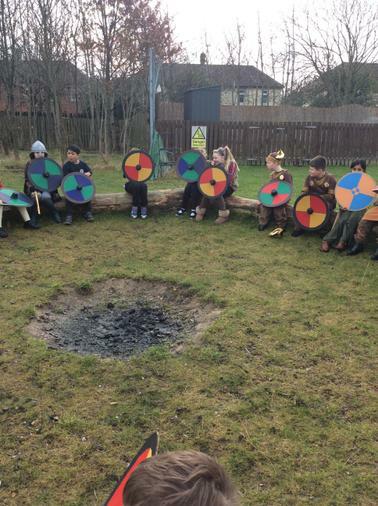 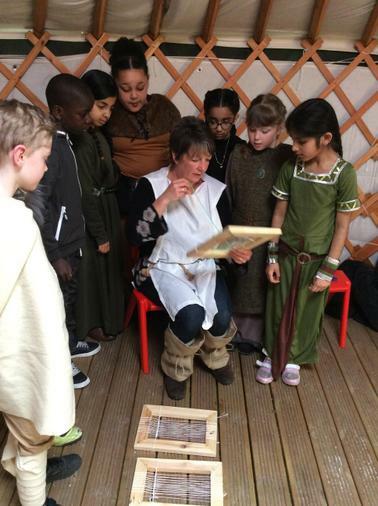 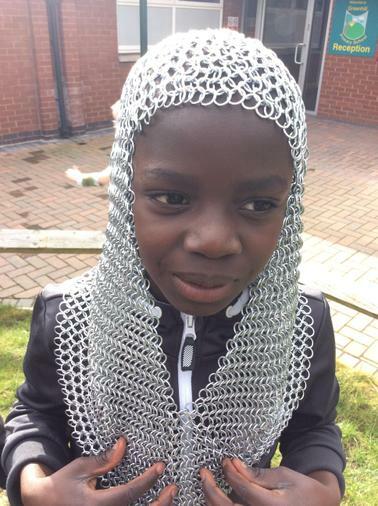 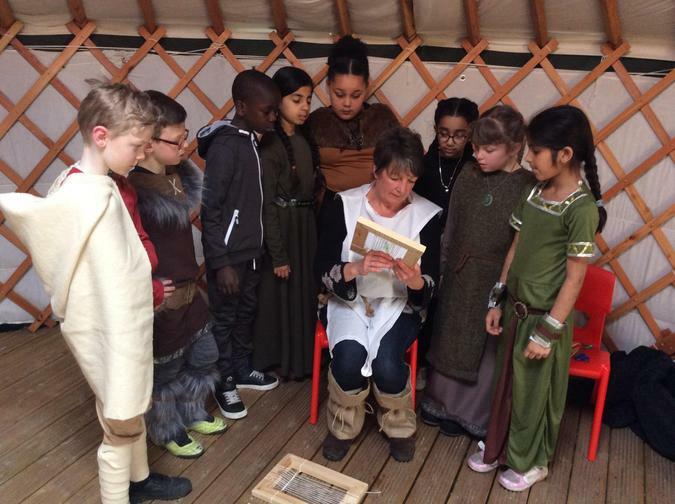 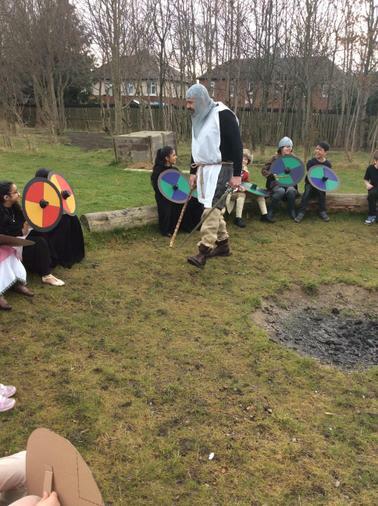 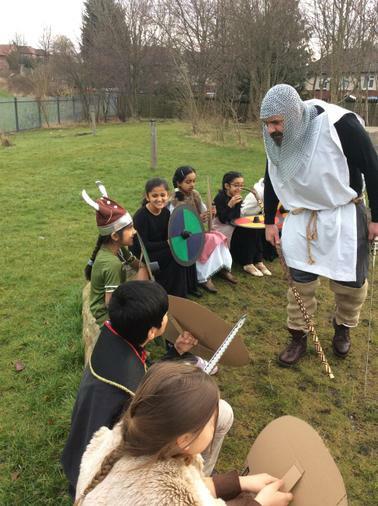 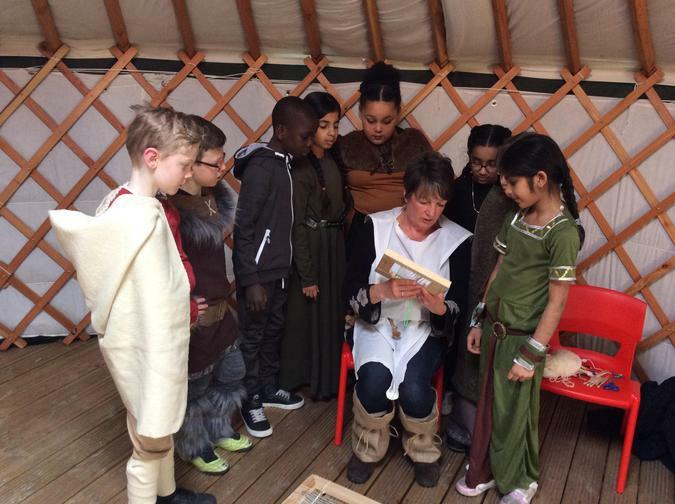 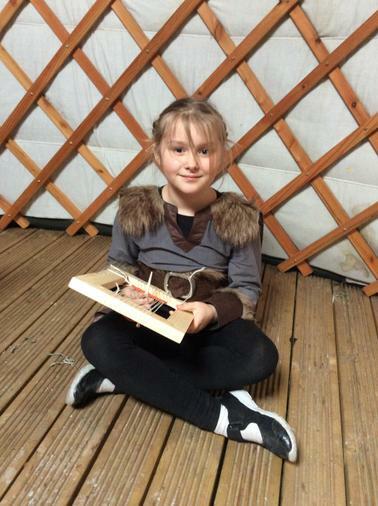 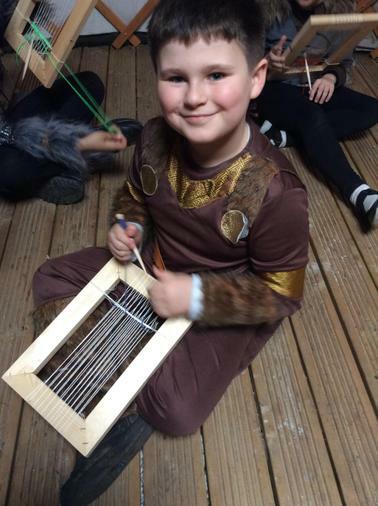 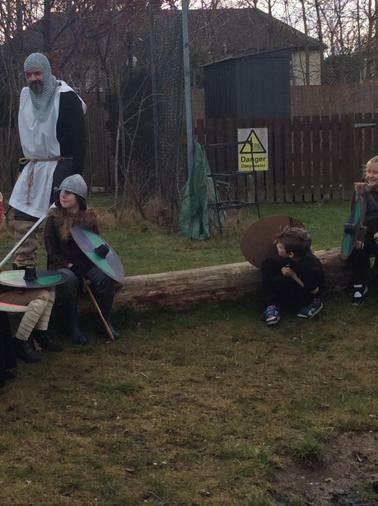 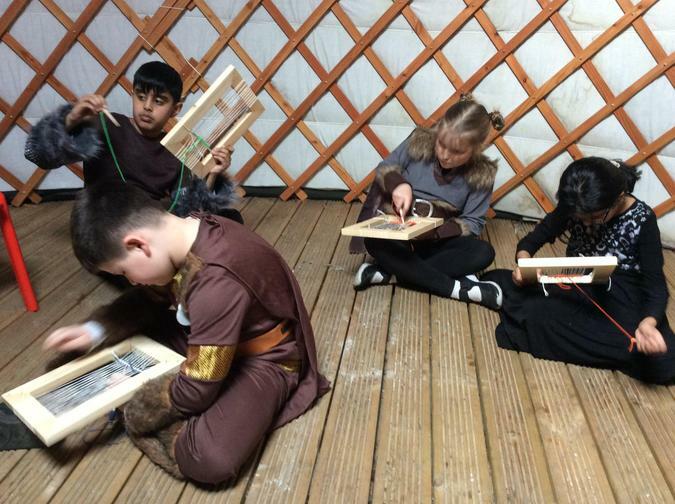 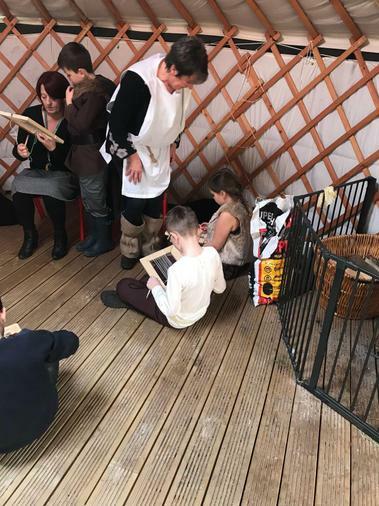 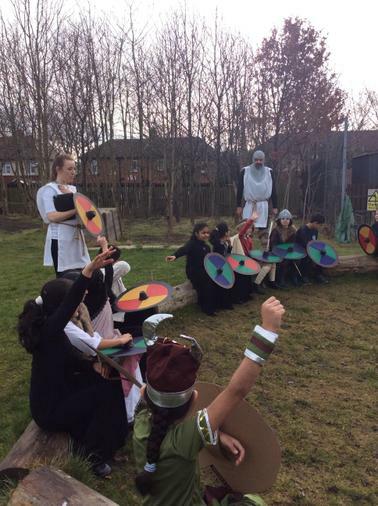 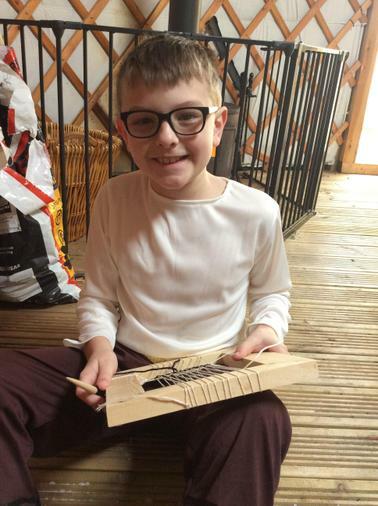 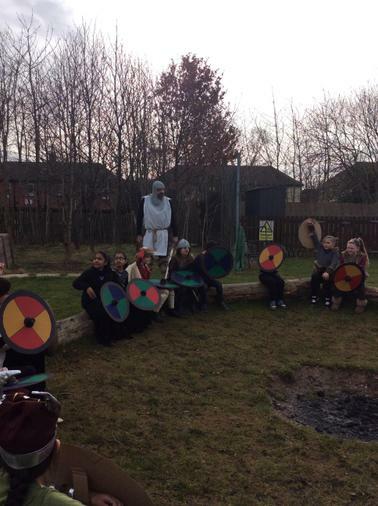 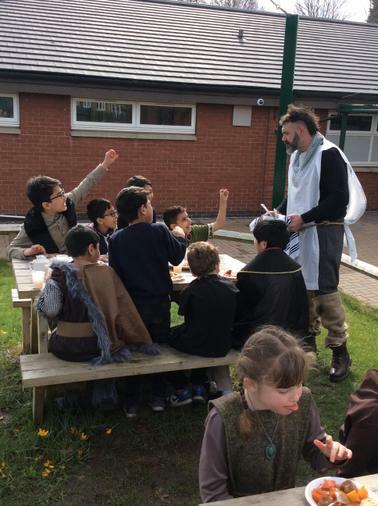 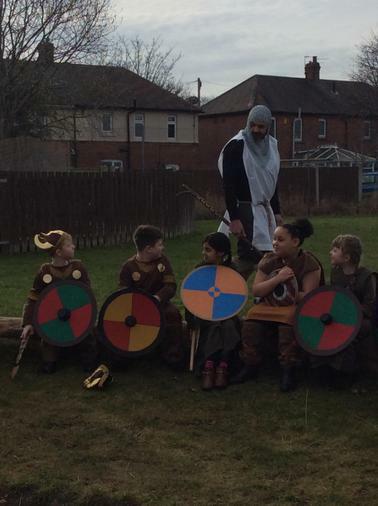 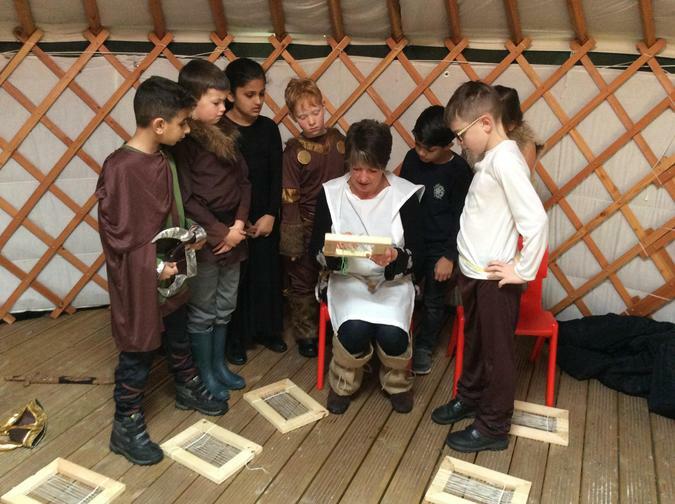 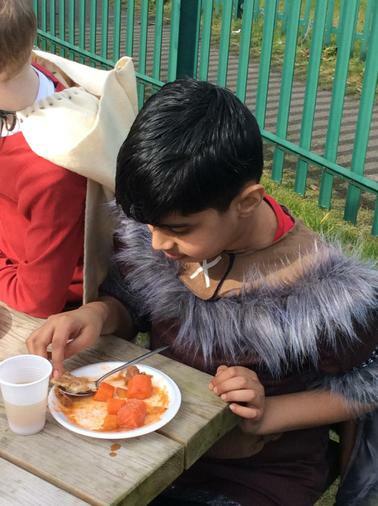 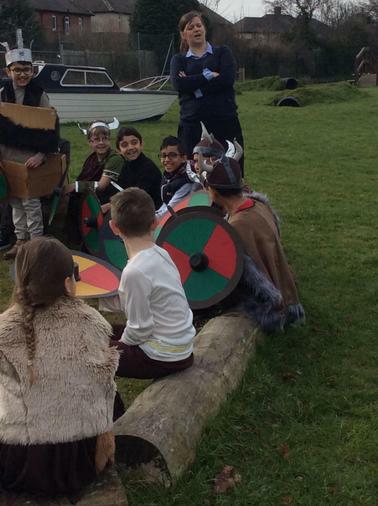 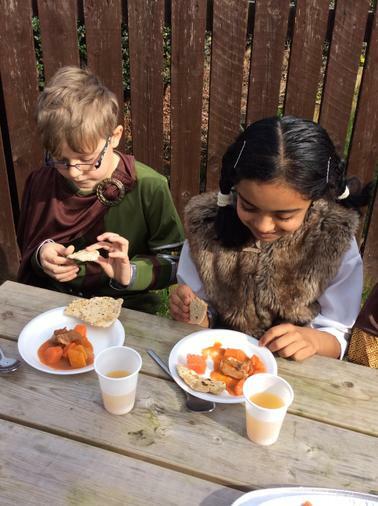 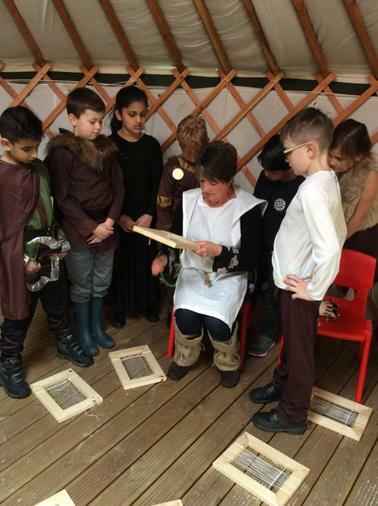 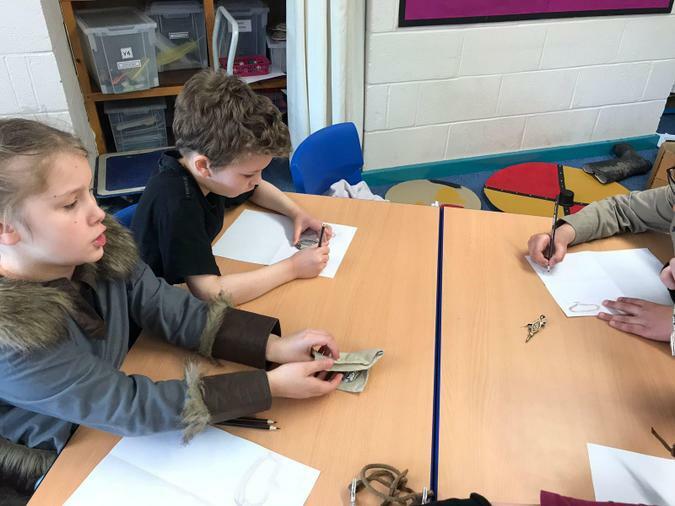 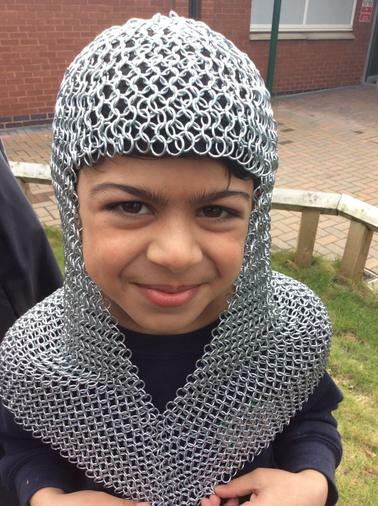 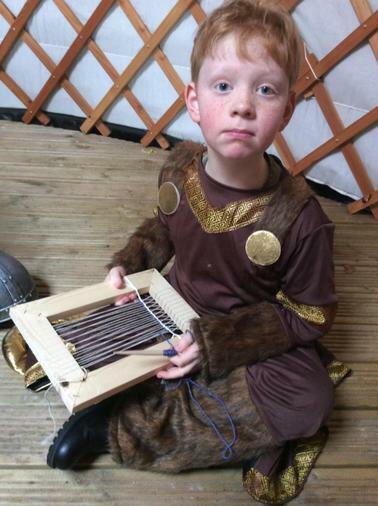 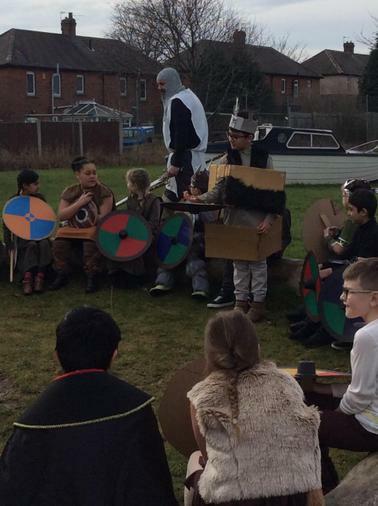 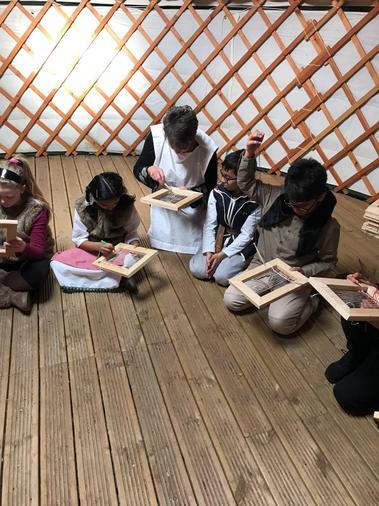 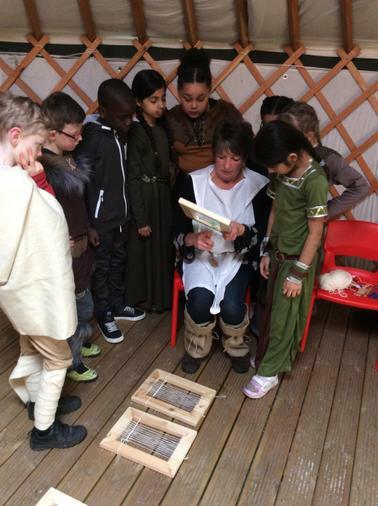 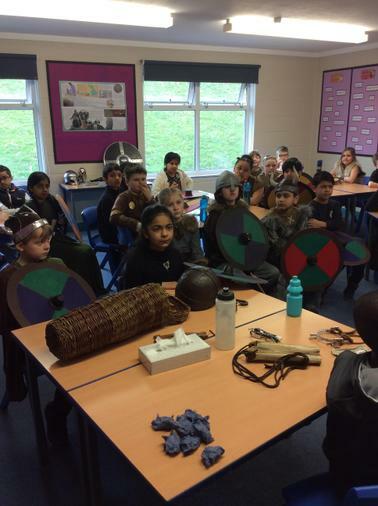 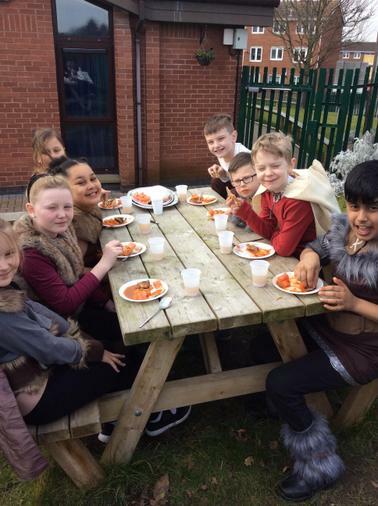 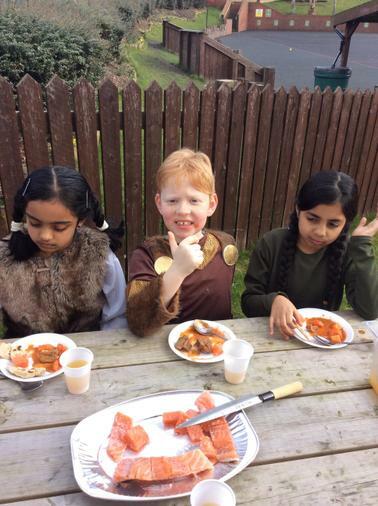 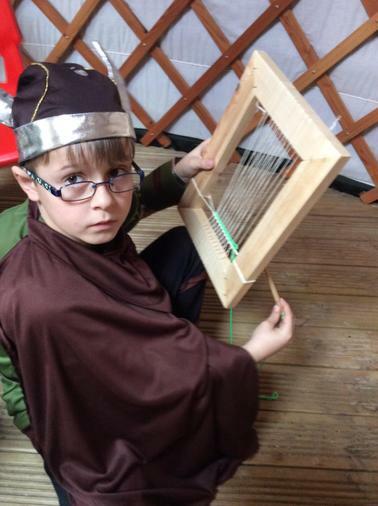 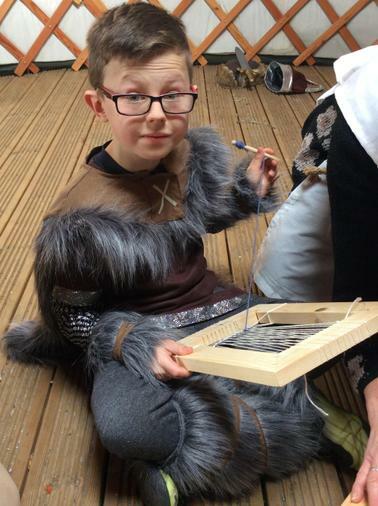 Year 4 have been learning all about Vikings this term and to finalise the topic we had a Viking day. 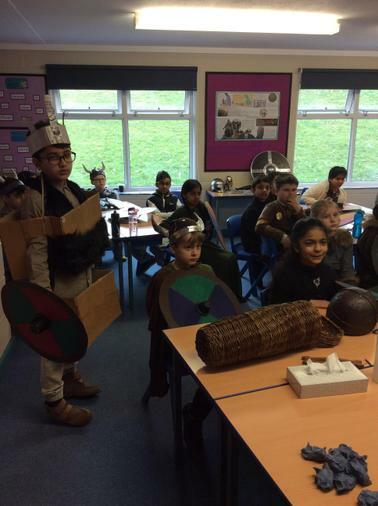 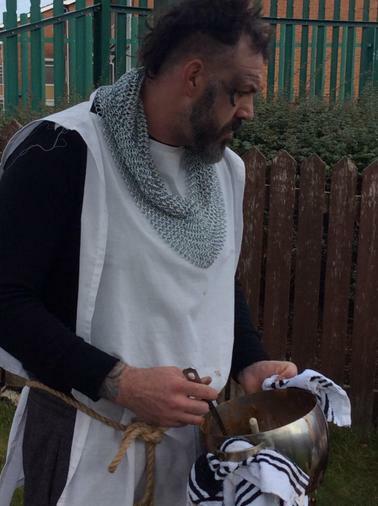 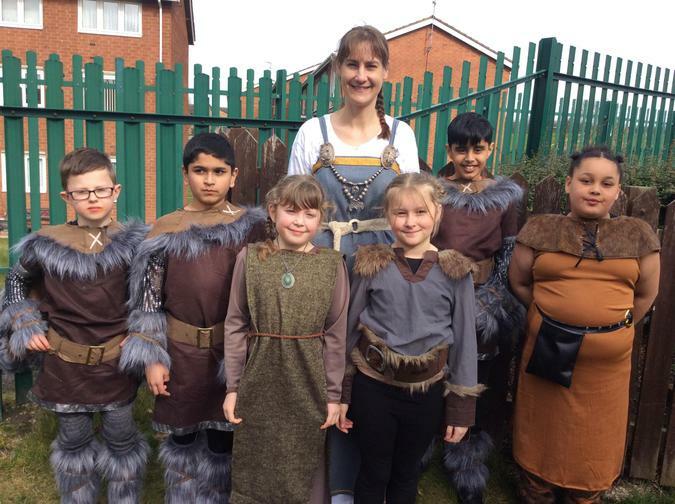 Year 4 really used their imaginations to dress from head to toe like a Viking to help get them into the role. 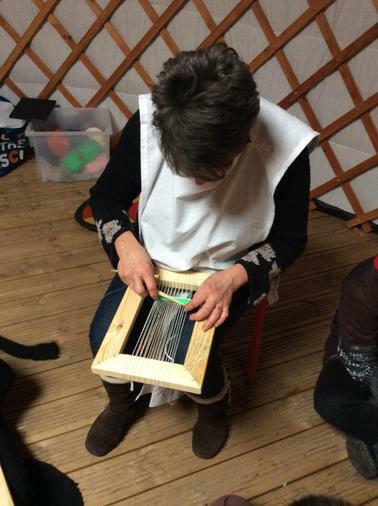 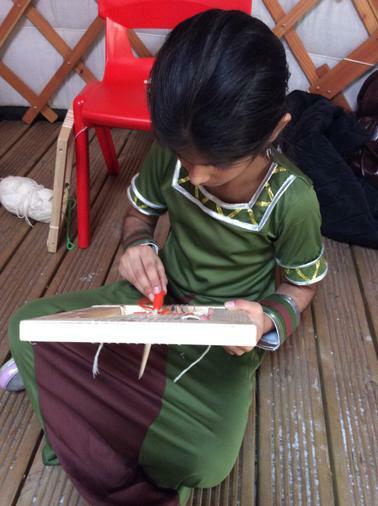 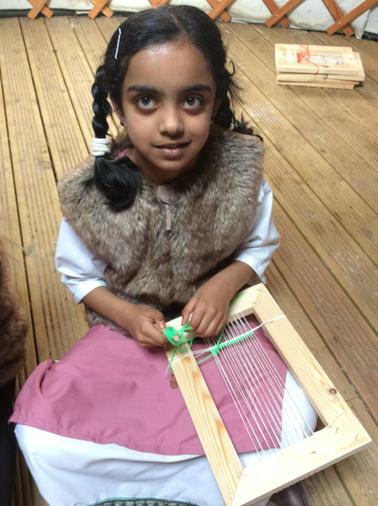 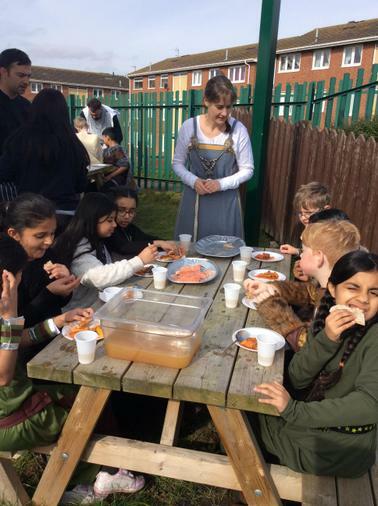 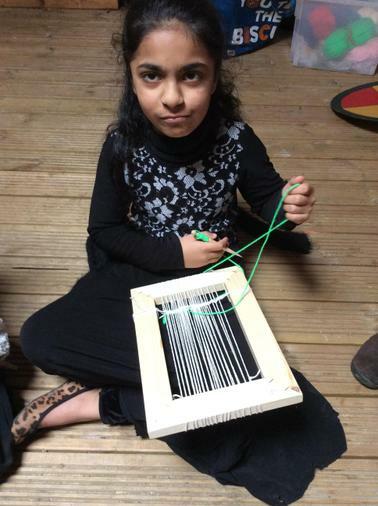 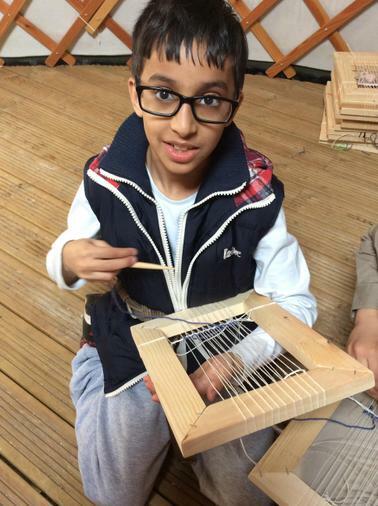 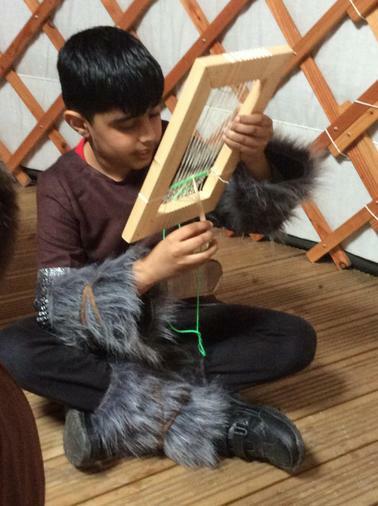 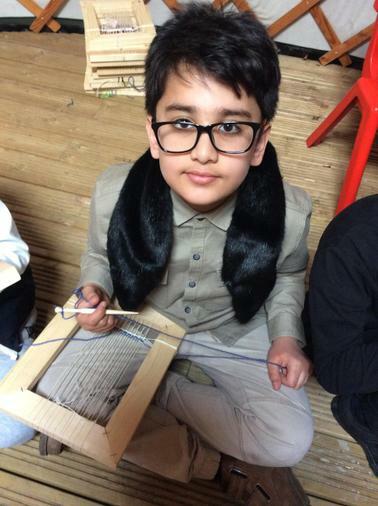 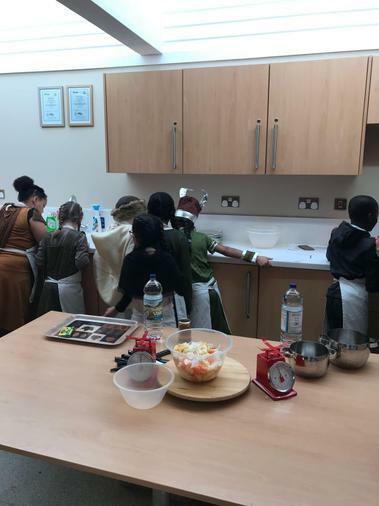 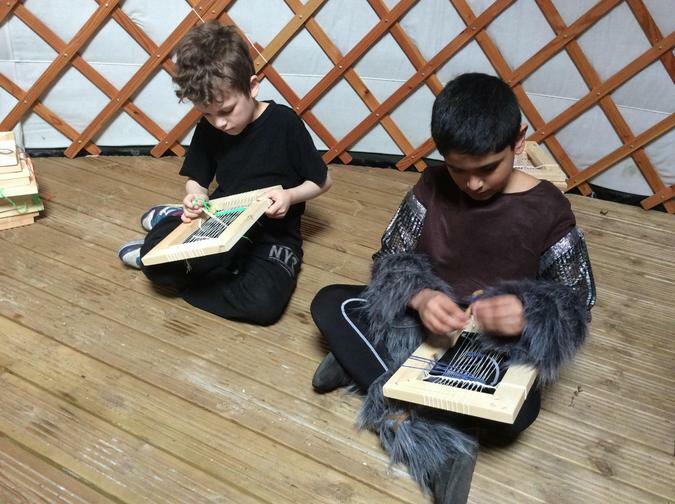 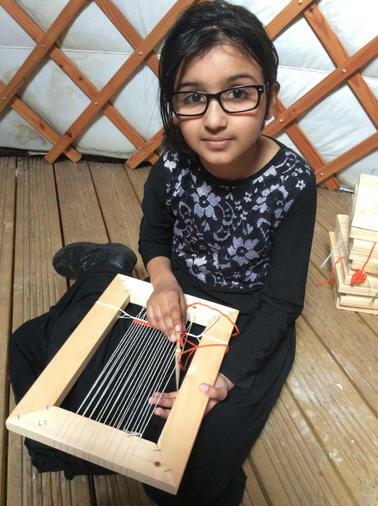 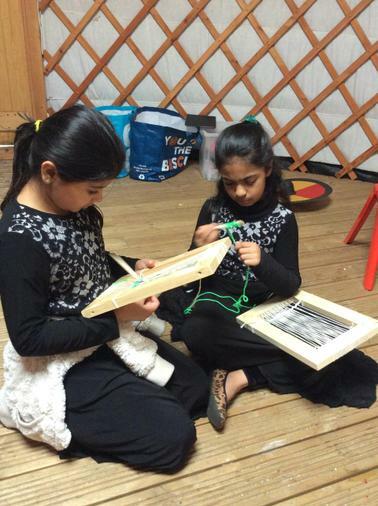 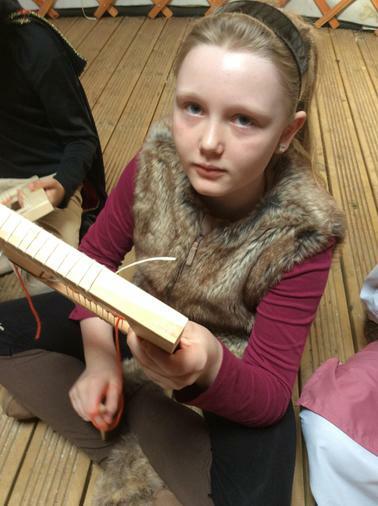 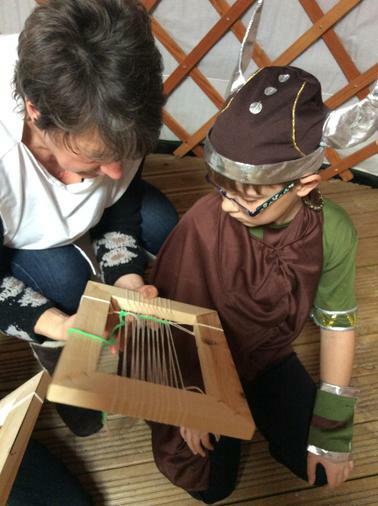 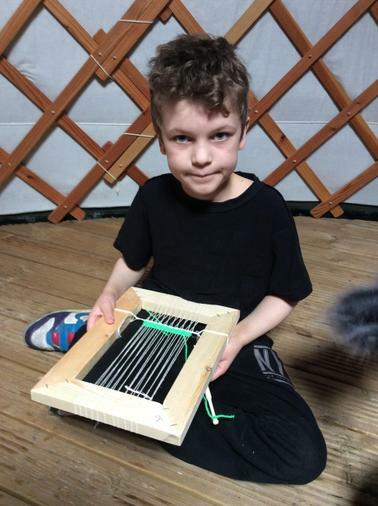 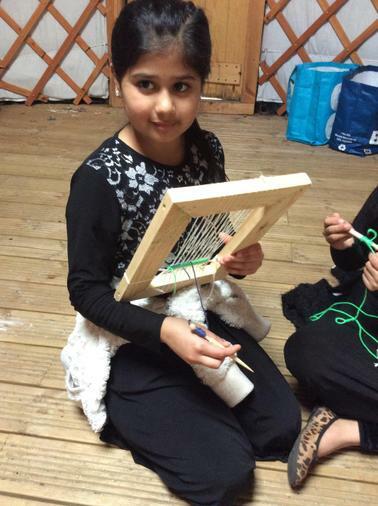 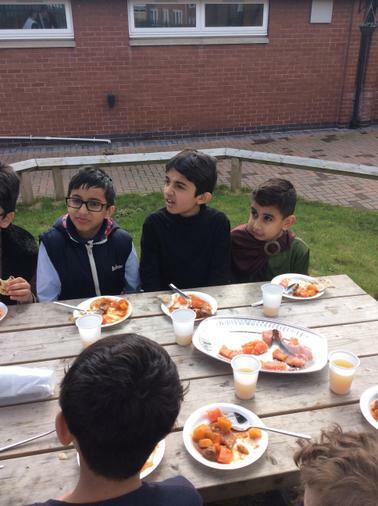 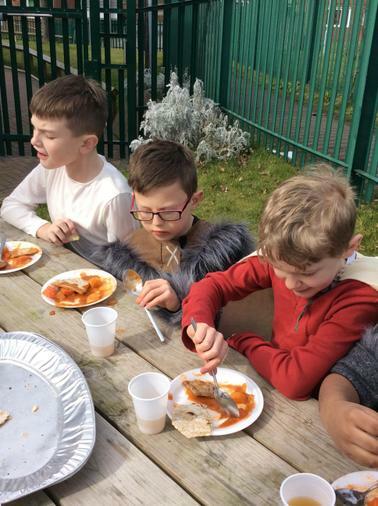 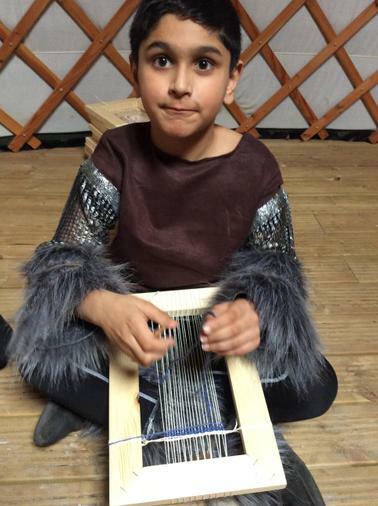 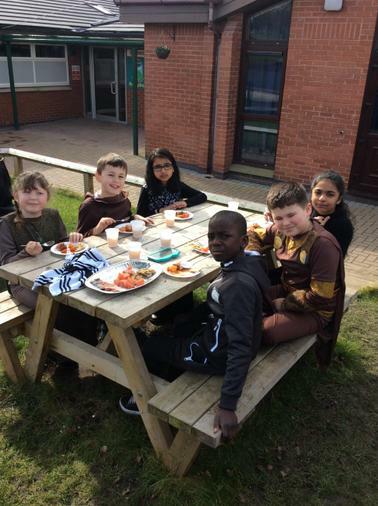 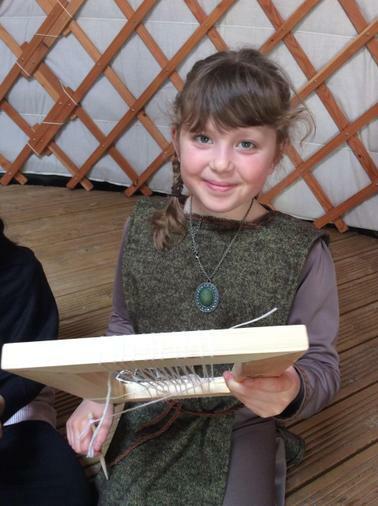 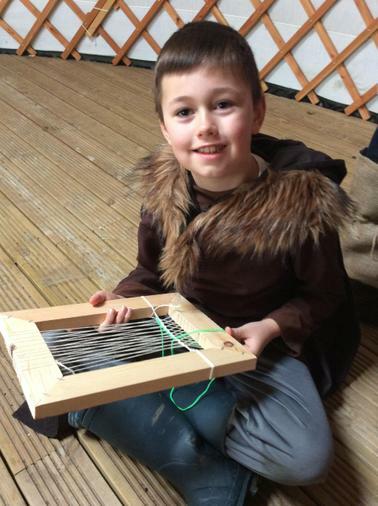 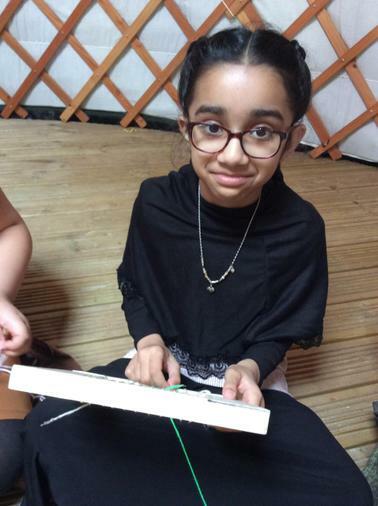 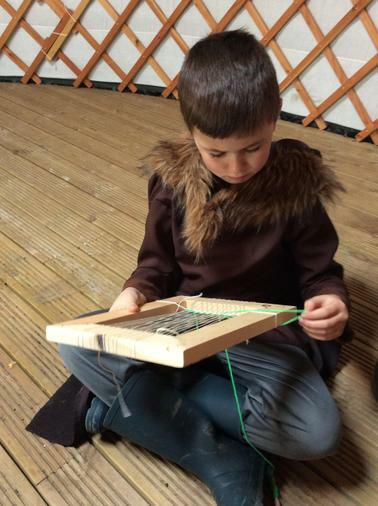 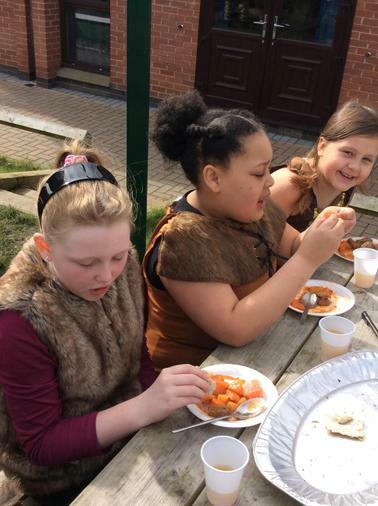 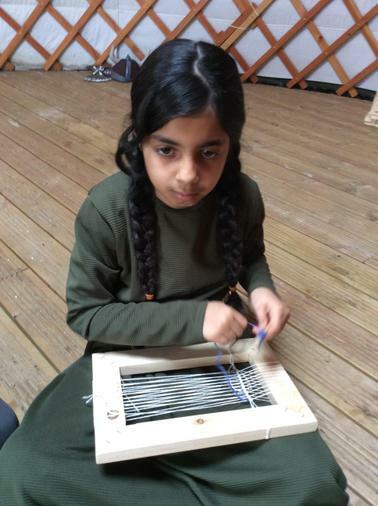 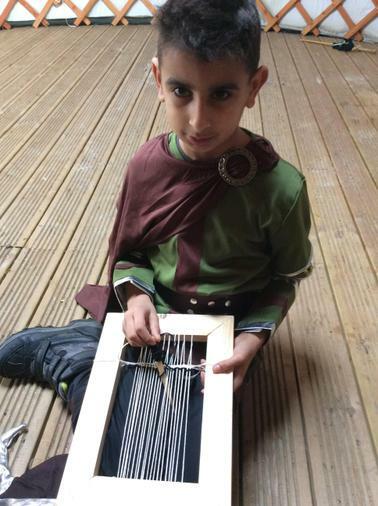 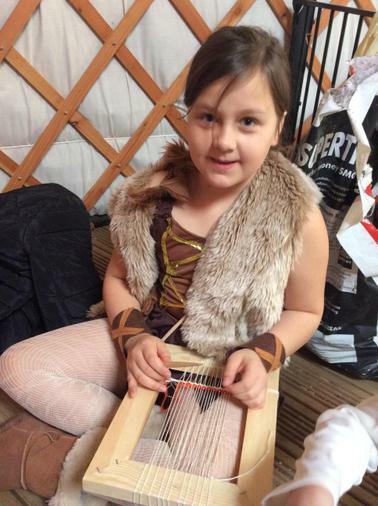 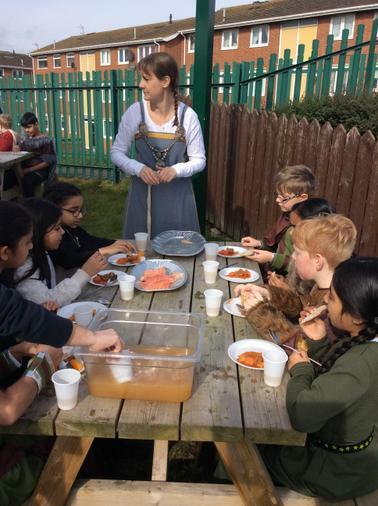 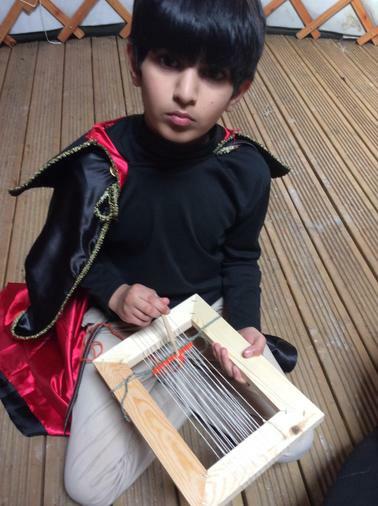 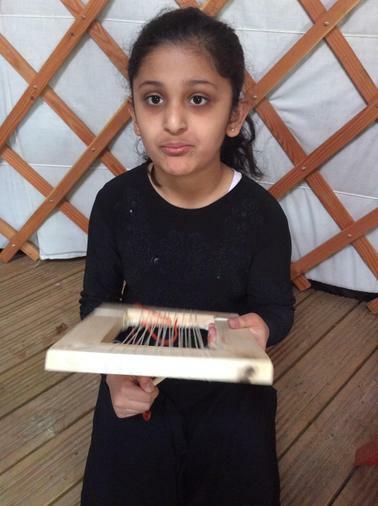 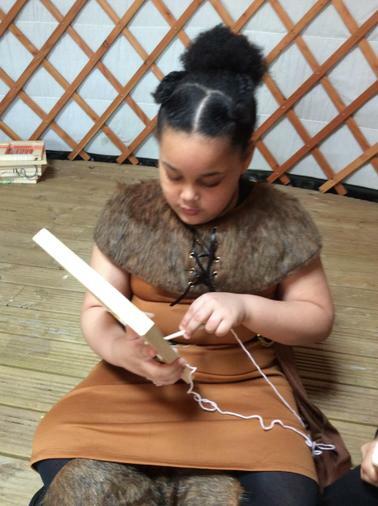 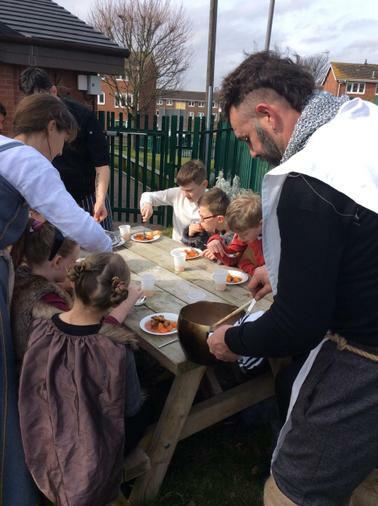 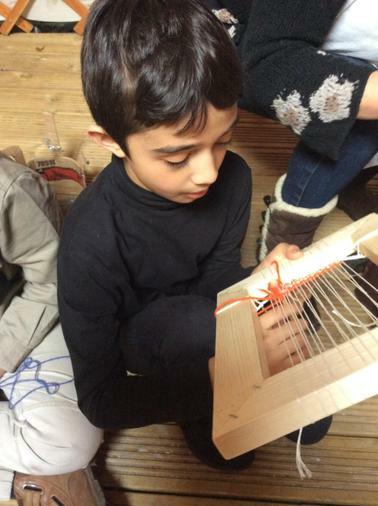 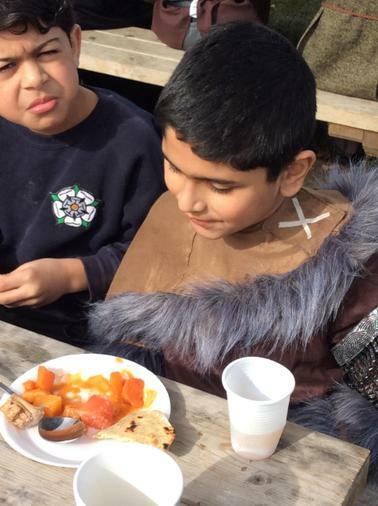 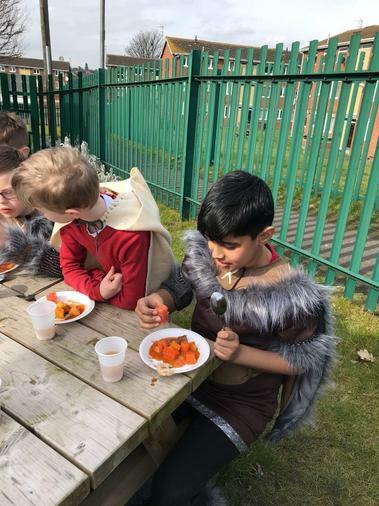 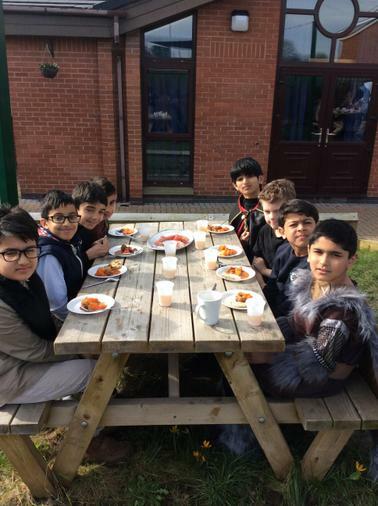 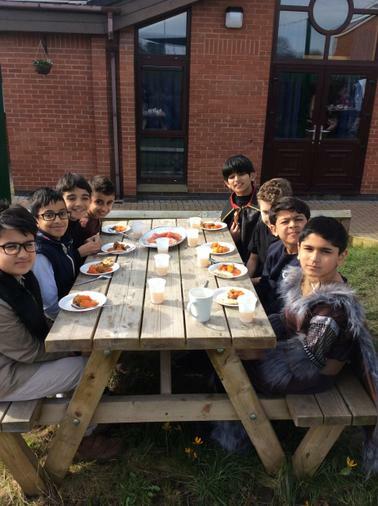 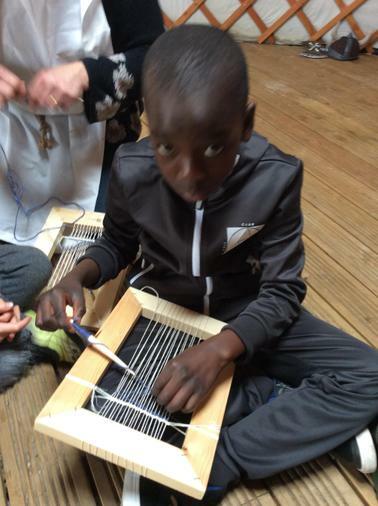 Throughout the day, we ate, cooked, weaved, learnt and played like Vikings.